Atata, the resort island is 7 km north of Tongatapu, Tonga's main island. Destination Tonga, a virtual guide to the Polynesian kingdom formerly known as the Friendly Islands, an archipelago of more than 170 islands in the South Pacific Ocean south east of Fiji, south of Samoa, 2,000 km north east of Auckland, NZ and 3,280 km east of Brisbane, Australia. Tonga was united under one chief in 1845. This must have been quite an achievement because the mostly flat limestone islands are scattered over 700,000 km² (270,000 sq mi) of the southern Pacific Ocean, this is about the size of Texas. 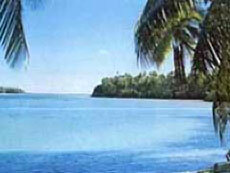 Tonga cut its official ties with the UK in 1970, but remains an active member of the Commonwealth. However the country's total surface area is just about 750 km² (290 sq mi), smaller than one third of Luxembourg, or about four times the size of Washington, DC. Tonga has a population of 100,000 inhabitants (in 2016). Capital city of Tonga is Nuku'alofa on the nation's main island Tongatapu. Spoken languages are Tongan and English (both official). The archipelago in the South Pacific Ocean south of Samoa is also known as the Friendly Islands, it comprises 176 islands, 36 of them are inhabited. Tonga is the only kingdom in the Pacific since Taufa'ahau (King George) in 1875 declared Tonga a constitutional monarchy, he also gave Tonga its first constitution. In 1970 the former British protectorate acquired its independence and became a sovereign nation. Almost two-thirds of Tonga's population live on the main island Tongatapu, where also the capital city Nuku'alofa is located. 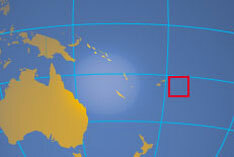 other Polynesian islands: American Samoa, Cook Islands, French Polynesia (Tahiti), Niue, Pitcairn, Samoa, and Tuvalu. Location: Oceania, archipelago in the South Pacific Ocean, south of Samoa. Terrain: Volcanic islands and low raised coral islands surrounding soaring volcanoes. Climate: Subtropical, slightly cooler and less humid than most tropical areas. From November to April is cyclone season. Natural resources: Fish, fertile soil. Prime Minister's Office, official government web site of the Kingdom of Tonga. Tonga's new engine for transition into a more connected and empowered society. Inter-governmental organization for the cooperation between the countries of the Pacific Ocean. Intergovernmental organisation of the Pacific islands. sSearchable map and satellite view view of Tonga. Searchable map and satellite view of Tonga's capital city. Map of the countries in Polynesia, the island states in the eastern part of Oceania. 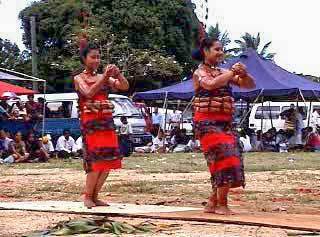 Tonga community portal with news and views. Times of Tonga Online (in Tongan). Tonga news in English and Tongan. Keeping Tongans informed at home and abroad. 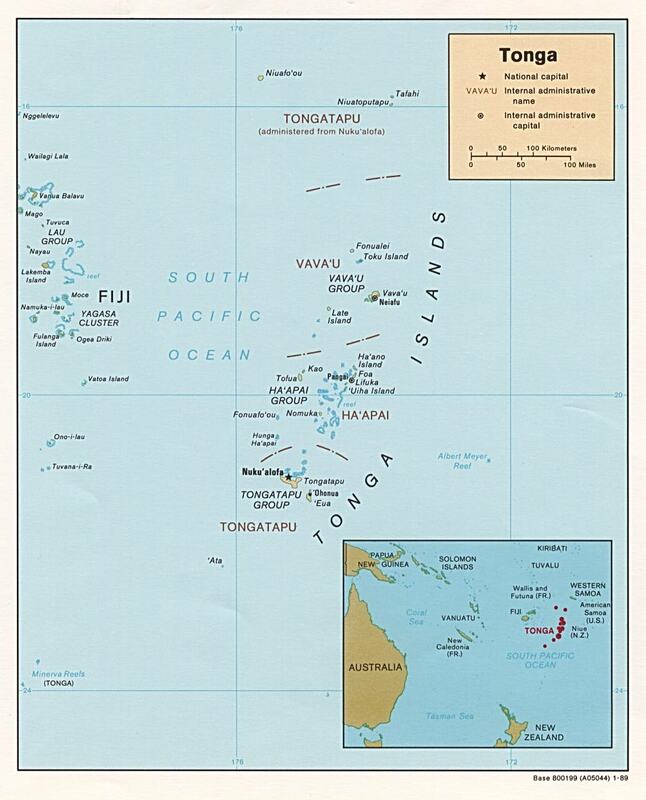 Up-to-date news of all the islands of the South Pacific. A portal to Polynesian culture. Beach on the island of Vava'u, Tonga. Find accommodation, hotels, attractions, festivals, events, tourist boards, cruising, diving, tours and much more. Tonga tourism and traveler information by the Tonga Visitors Bureau. Travel and accommodation information for the Kingdom of Tonga. Veteran travel writer David Stanley about Tonga. 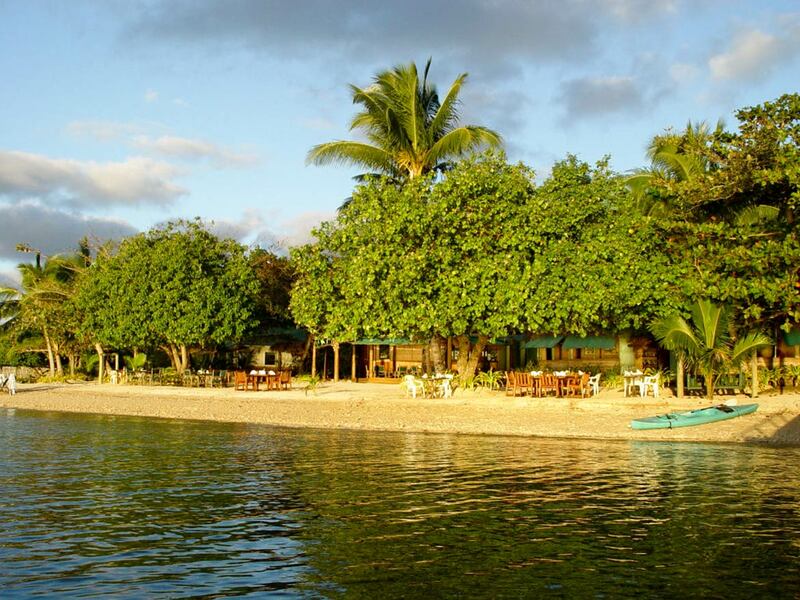 Inter-governmental body for the tourism sector in the South Pacific Islands, find information on: accommodation, activities, online bookings and news. Travel advice for Tonga by Department of Foreign Affairs and Trade, Australia. An institute for critical education in the South Pacific (needs an update). Oldest secondary operating College for boys in the Pacific Islands, founded in 1866. Premier institution of tertiary education in the Pacific region, jointly owned by the governments of twelve island countries, USP is an international centre of excellence for teaching, research and consulting on all aspects of Pacific life. The Main Library of the University of the South Pacific based at Laucala Campus, Suva, Fiji. Articles related to Tonga's environment. Wikipedia article about Tonga's history. Gives you an insight of Tonga's history. Tonga related index by the National Library of New Zealand.